Responding to calls from our customers for more capacity and lower costs we have added a Piper Brave fixed wing aircraft to our aerial application fleet. Managing Director, Brent Nottage commented "We're really delighted to add the Piper Brave to the fleet and welcome Murray Mcfarlane to the team. I've workedd with Murray previously in New Zealand and Australia on spreading and spaying jobs over the past decade, and found his absolute committment to safety, productivity and quality to be outstanding." 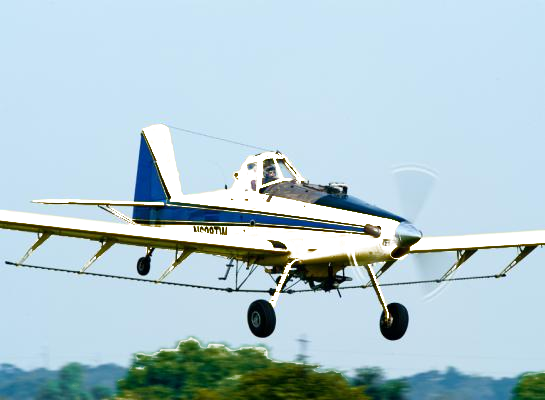 He added "The addition of a fixed wing aircraft to the fleet will help us keep up with the fast growing demand from forward thinking agribusinesses seeking to maximise their return with fast aerial application that leaves no tracks and maximises their yields."